As some will recall, this Monday I reviewed the Dead Rabbit Whiskey. It was a fine dram, and I told myself that when Dublin Liberties Distillery had their own malt on the market I would have to try it. So imagine my surprise when next time at the bar, I was presented with Copper Alley; a Dublin Liberties Distillery 10-year-old whisky (though you may have trouble seeing that in the photo provided). How, I had to ask the bartender, do they have this on the market? Yes, they’re open, but they are just open, as in they will still under construction at the start of this year (2018). And so I fell onto an open secret; the Dublin Liberties whiskey, the Dead Rabbit, was all distilled at Cooley. In fact, many Irish Whiskies, most, will be of stock distilled from Midleton, Cooley, or Bushmills. Now, this is something I have come across before. A few distilleries in Australia have done this, have had one distillery distill some new make before purchasing that, maturing it and selling it as their own. I’ve heard it has occurred within the US, and I would say likely in many other countries. I have no problem with it, it’s more whiskies and more expressions to try, but I do wonder why people aren’t open about it? 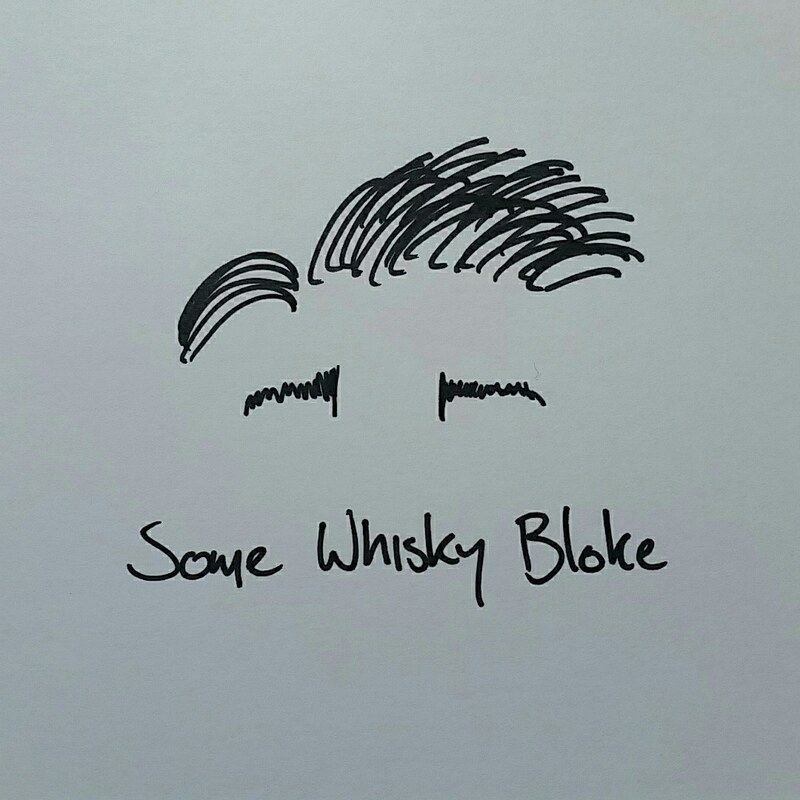 The problem you can see arising is simple; when these distilleries have their own self distilled whiskies on the market, how big will the flavour change be? Will my dram that was once waxy and fruity suddenly be nutty and dry? Might it not take to the casks as well as the previous releases? It’s not a bad thing. It’s just something I’m curious about. But rants are for another day, you’ve come here to read about whiskey. Dublin Liberties 10 Year. The Copper Alley. That rang a bell when I saw the name. It took a while to figure it out, and then it clicked; I had stayed almost opposite the Alley when I first came to Dublin. Hell, I took a bit of a drunken detour down the alley one night to have a look see. From what I recall, it has swirls painted up and down the length of it, and is a terribly uneven alley (you can always trust a drunken memory). According to asking about the pub, Copper Alley is one of the oldest streets in fair Dublin, and takes its name from copper money supposedly printed there in the earlier 1600’s. The whiskey itself is aged for the majority of its life in ex-bourbon before being finished in older ex-Sherry casks. I’m not a particular fan of sherried whiskies myself, but the Irish Whiskey does feel as though it has a better grasp over sherry maturation than its Scottish counterpart. Get a dram yourself sometime, and you be the judge. The nose is reminiscent a decadent scone; drizzling honey over double cream and plum jam before slathering that little treat. And then, as soon as it was there, we threw the scone away, and turned our attention to what was meant to accompany it; cherry conserve, thick and sticky, dried flowers blown over confectionary of clove rock and cola cubes waving a merry hand, and then blackberry and blackcurrant warheads sour candy arising. It closes off very easily with cinnamon, cumin and touches of clove oil making an interesting mesh in the back ground, and seemed almost like a cold hot toddy. A touch of water brought out rye bread and pumpkin, which was oddly placed but not un appealing. The palate was quite peppery, something I hadn’t expected, and threw boiled sweets, wine grapes, heavy plums, and orange toffee my way. I was struggling to hold onto everything when some rhubarb candy waddled over and sat on my tongue, and invited some maraschino cherries to hop on as well. I won’t lie, I had to take a quick break from the whiskey and let my palate pick itself up. After that, I was treated to lovely meringue, cinnamon, lavender oil, a spiced fruit cake and camomile tea, the latter really soothing my weary mouth before someone decided to pour a kilo of trolli gummy mix down my throat. The finish was long, mildly puckering, and peppery with rhubarb, cloves and plum. Water changed the dram completely though, bringing out full clove, fried shallots and a woody orange zest with grapefruit juice. It’s an interesting whiskey. It holds the sherry quite well, but occasionally bounds with a bit too much bite, considering its bark. It lacks the silky mouthfeel the Dead Rabbit had, but still has the brushes of velvet and has considerable more complexity. All things considered, I enjoyed it, and I didn’t expect to. But as I finished my dram and my notes, I thought I would take one more dram of the same stuff, just to enjoy. Well done Dublin Liberties. If your first release is anything like this, count me excited.